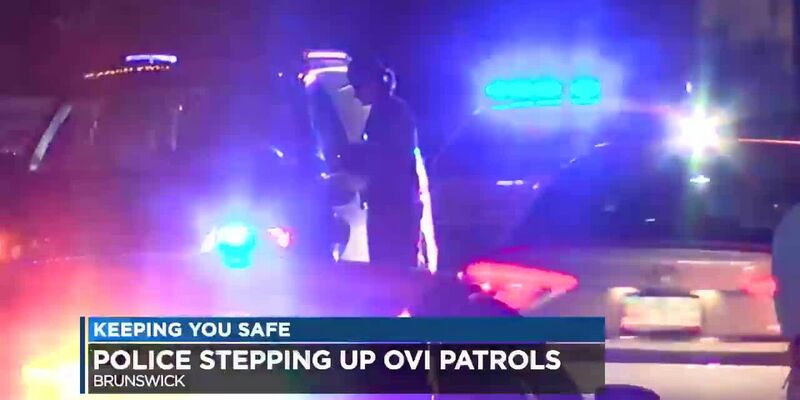 BRUNSWICK, OH (WOIO) - Authorities know all too well the night before Thanksgiving can be very deadly because of drunken drivers. On Wednesday night, the focus was in Brunswick. The Ohio State Highway Patrol and the Brunswick Police Department patrolled along State Route 303 and Pearl Road--two of the busiest roads in Medina County. He suggest calling an Uber or a cab to steer clear of trouble.